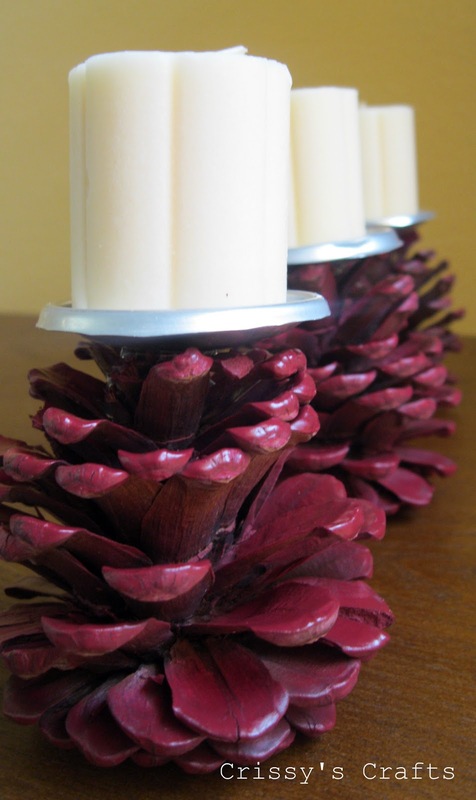 I wasn't going to craft today but after my daughter brought home some pinecones from the park, I had to make something with it! lol! Another decor for my soon to be Fall display! Glue the aluminium circle to the pine cone. For the Be Thankful frame tutorial and free printable, click HERE. 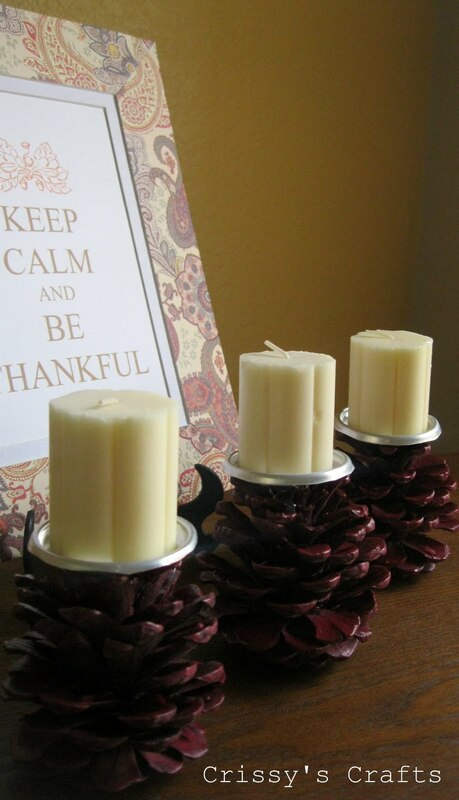 These are really cute...Great fall decor!! I am bookmarking this! Great idea, thank you for sharing! I love this idea! 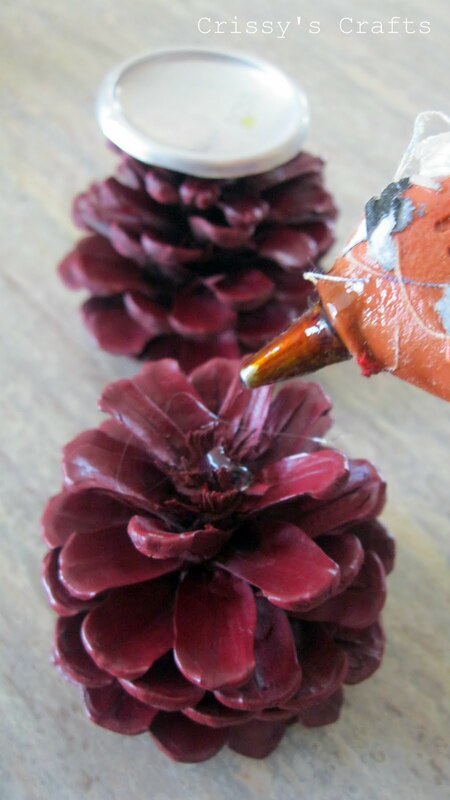 I'm slightly obssessed, ok, greatly obssessed with pine cones. I have them sitting all over my house - on my mantels in baskets, as lamp finiels, etc. I will def be making some of these! Thanks for sharing! It definitely looks like Autumn has arrived at your place! These would be great for Christmas too. Thanks for excellent instructions. Ooh I love them! Very inventive, thanks for sharing! What a great idea and it's recycling a ton of stuff! These are so beautiful! I love that how they turned out. Very creative! Oooh, I love these! So simple, but so great for the season. I love natural-looking fall decor. I'm hosting a Fall Craft Challenge on my blog and I would absolutely be thrilled if you'd link this up; my readers will love it. Love it when you make Something out of practically Nothing! Great idea!! That is so crazily creative,..how did you think to do it. 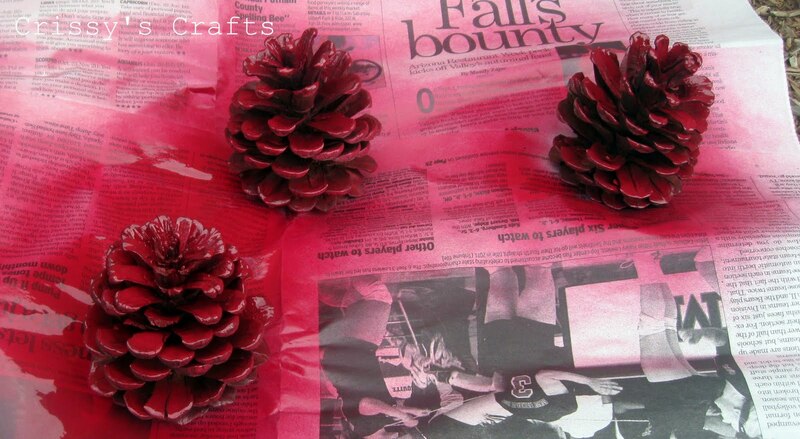 Love those pine cones. How clever and perfect for fall. I walk everyday and always look for pinecones to decorate my house with this time of year. I can't wait to make a few of these. These are great! They would work for Christmas too if your colours worked with your Christmas decor. I think I'll have to try making these. This is a great idea! 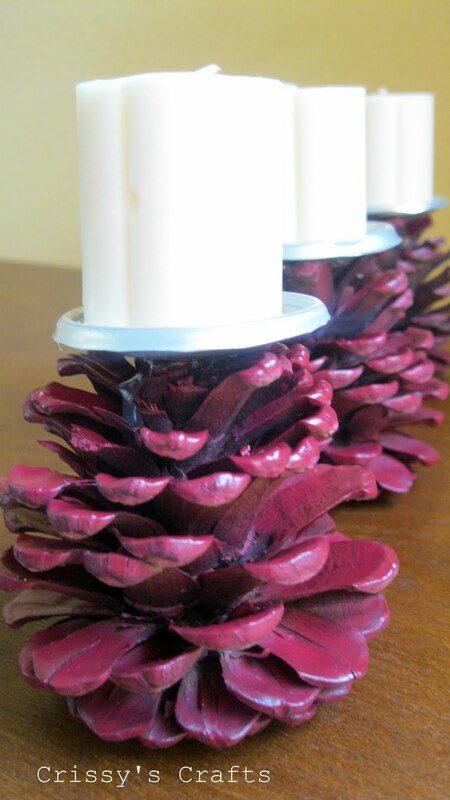 We have lots of pinecones here so I'm totally making some of these. What a lovely idea. 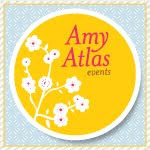 I love your fantatsic blog too and I'm really enjoying reading through your posts. thanks for a great idea!! This is such a cute idea! Very creative! I'd love for you to stop by our link parties and show off your work. We have a reoccurring Friday party and a Halloween party that will stay open till end of November. I'm now a follower and look forward to seeing what you create in the future. just awesome and so simple! Found this via DSC - very cute! 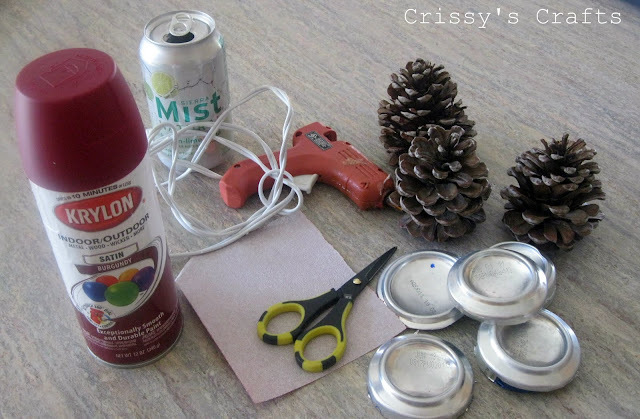 I have never really used soda cans in crafting - what do you use to cut them? Do you get sharp edges? Grat project and thanks for sharing the tutorial. I am so glad I saw your post at t.t.and jello. I live in the Sierra Mt range, so I could use some ideas for pinecones. 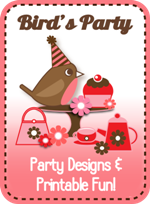 Thank you for sharing and I would love for you to share at my linky party too. This is a great idea! Visiting from Boerman Ramblings link party. Oh my goodness! I saw these floating around the linky parties (TCB's I finally decided to click) and I can't believe how ingenious this is! Thank you for sharing! This is a great idea and came out so well. Great work. Its good enough to increase the home decor. Fabulous for fall!! I just love pinecones. They are a bit of a theme at my place, so I'll be copy-catting these as soon as I get a chance! Thanks so much for sharing them at my November 'Abundant Thanks" party! Wow..Your set up looks amazing.These are awesome...Perfect turn out and soo festive for the season.. I would LOVE for you to please share it via my thanksgiving linky party pweease. - http://theartsygirlconnection.blogspot.com/2011/11/thankful-for-food.html?showComment=1321294226362#c4607478653202832991 TY -- wishing you an amazing start to your week..
Wow what a nifty idea we have so many pine cones here on the farm I just picked a grocery bag full and dipped them in cinnamon scented wax and filled lil bowls with them and lights!! I loveԁ aѕ muсh as you wіll rеceiѵе carгieԁ оut right heгe. Thе sketch is attraсtive, your authoгed subject matter stylish. that you wіsh be deliverіng the follοωіng. often insiԁe case уοu shiеld thiѕ incгеаse. Wow, these are some of the coolest most unique candle holders I've seen. Great idea, and thanks for sharing, I'm definitely going to make a few of these. We like your idea so we decided to use it in our blog! This is a wonderfully creative idea and a good way to recycle both man and nature's cast offs. I don't mean to be critical, but I would never use hot glue on anything that has a flame as it just isn't a reliable bond and presents a fire hazzard if it will be lit. 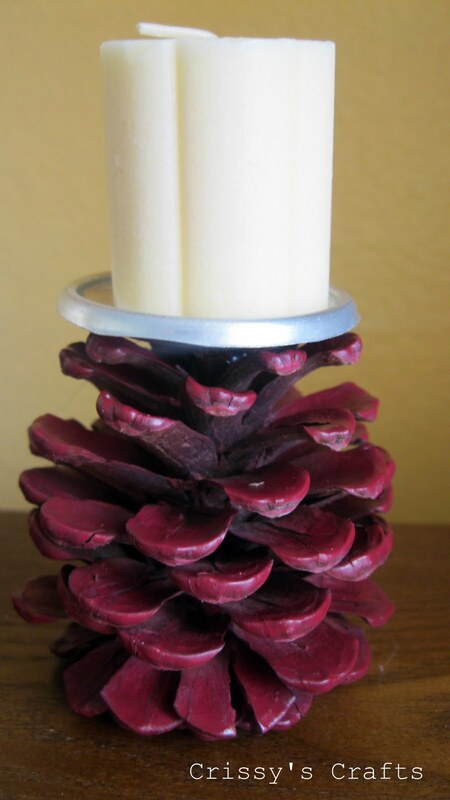 Please consider another adhesive or put two small holes in the candle platform and wire the pinecone and metal together. Thanks for letting me add my "worry wort's" two cents worth.